With 100 miles of coastline on the south of the province alone, Portugal’s Algarve is a wonderful beach destination. From the vast seascapes of the east to the rocky coves of the west, there is something for everyone. What’s less well known is that there’s also plenty inland for those for whom beaches aren’t the top priority. If you turn your back on the sea almost anywhere in the Algarve, you’ll see hills and mountains. 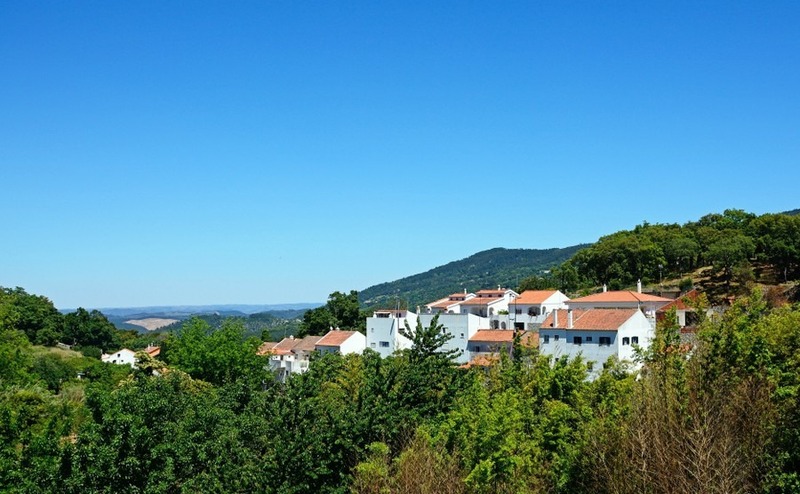 While most people visit the Algarve for the sea and sand, more and more are discovering the areas beyond, and they offer lots of choice to expats too. If you turn your back on the sea almost anywhere in the Algarve, you’ll see hills and mountains. The inland Algarve offers the best of both worlds. You can have total seclusion “in the hills,” but be only a short hop from the ocean and the action. Moving further back from the sea saves you money too, or gets you more property for your budget. Much of the inland Algarve is composed of small villages and hamlets. There are plenty of British people living here, but it feels more like “authentic Portugal” than a tourist resort. In addition, there are also several larger towns which are destinations in themselves. Here are a few suggestions for places to get your inland Algarve bearings. They are also good places from which to branch out and begin to explore the surrounding area. Alcoutim is right on the Spanish border and about 40 minutes north of the coast. However, you needn’t miss out on the sunshine and sand thanks to a stunning river beach that’s popular with locals and Spanish day trippers. It’s possible to visit Spain by boat trip, and thrill-seekers can opt to return via an “international” zip wire! 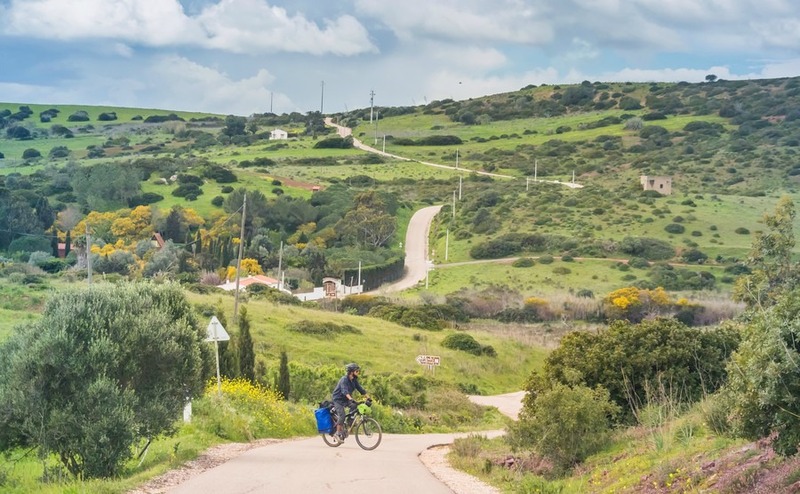 Alcoutim has a population of under 3,000 people, and just a scattering of shops, restaurants and bars, but it’s a great introduction to the inland Algarve. It beautifully illustrates how much calmer it is than the frenetic coast! Moncarapacho is a village in the eastern Algarve, just north of Fuseta and Olhão. Thanks to great amenities and accessibility, it’s become rather popular with expats who enjoy a rural life. Yet the beaches are not far off down the road. The village has a thriving monthly market, and plenty of cafés, bars and restaurants. The village retains its authentic feel, with a thriving monthly market and plenty of cafés, bars and restaurants. It has plenty to offer in property terms, especially for those looking for something secluded. Rightmove has nearly 100 properties around here, with prices from €100,000 to nearly €4 million – something for everyone! Monchique is a town that attracts tourists thanks to its thermal spa and local delicacies (including cured ham and “firewater”). It’s also at the base of Foia, the Algarve’s highest mountain. It’s a rather busier town that the others mentioned here, so a good choice for people hunting for somewhere a little livelier inland – all things, of course, being relative! Thanks to infrastructure improvements, the roads to Monchique are better than they once were – so the beach is still only around 30 minutes away. 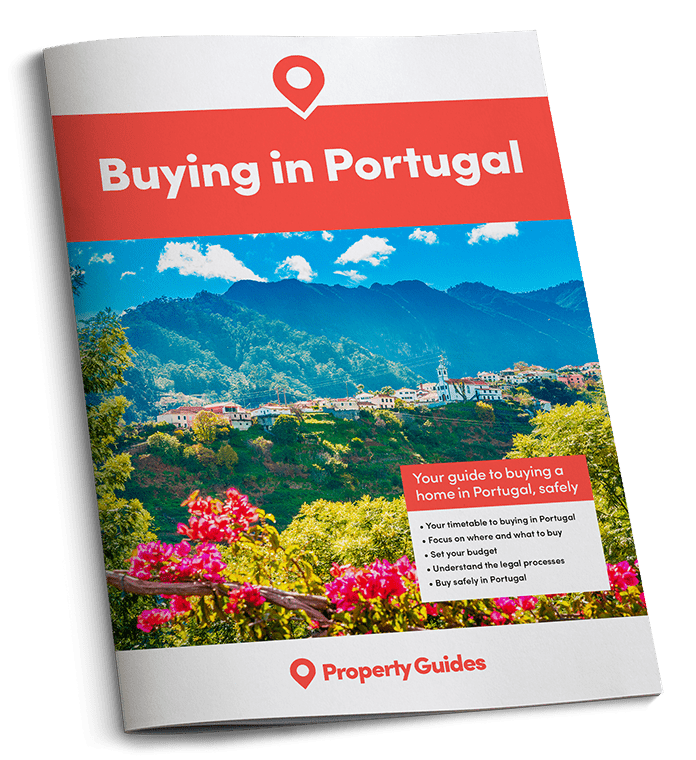 If you’re ready to buy a home in Portugal, don’t miss out on free tickets to Your Overseas Home. It’s a new style of overseas property show, where those serious about buying can get detailed information and introductions to trusted lawyers, agents and currency providers. With three events planned this spring in London, Manchester and Glasgow, click here to apply.